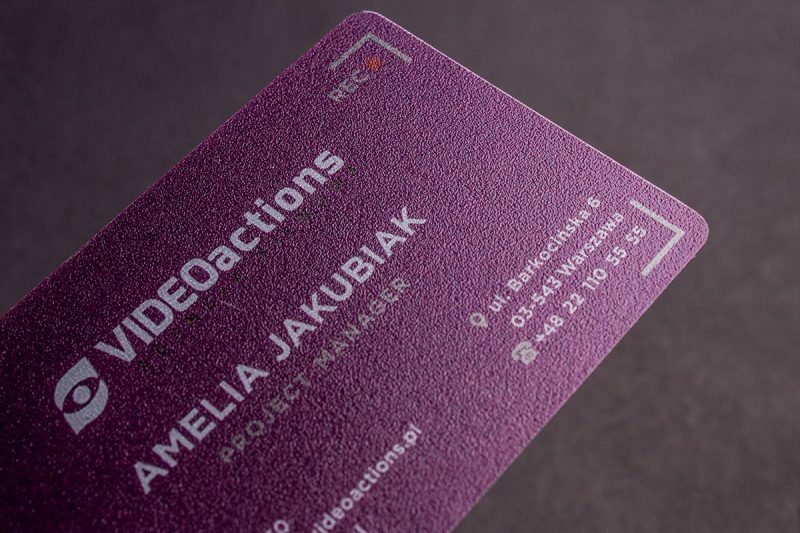 If you are looking for a beautiful and unique business card design order our clear plastic cards today. Printed only one side due to the transparency of the 14pt clear plastic, they are ideal for white ink and full bleed printing. Choose the quantity of your business cards between 500 and 1000 per set. Choose the number of sets. Our frost business cards are printed on a 13pt plastic. 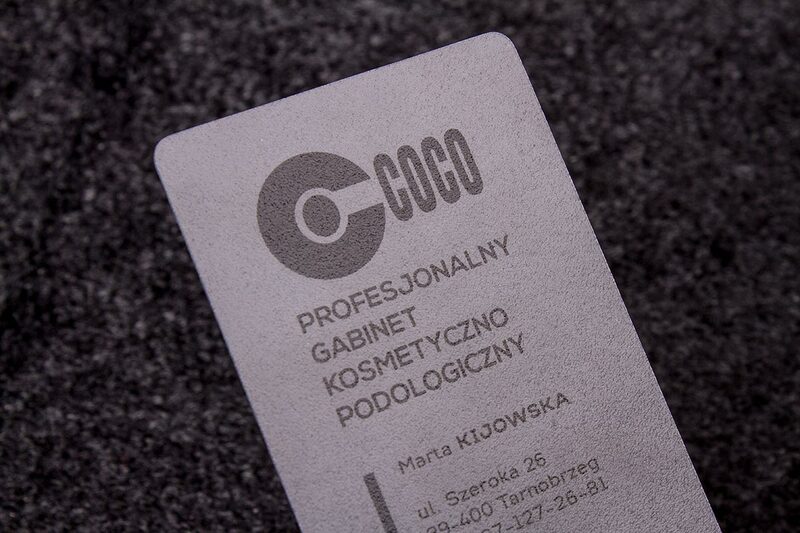 Our clear business cards are printed on clear plastic. 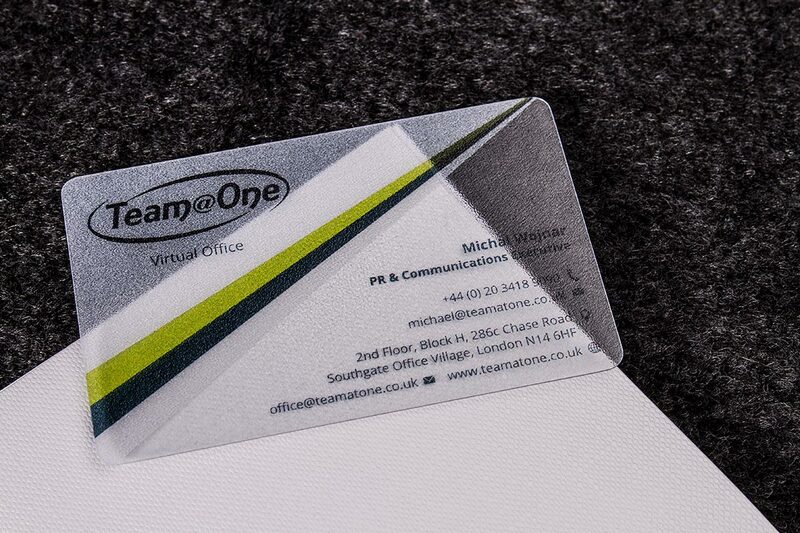 Choose whether your PVC frost business card should have 1 sided white ink . 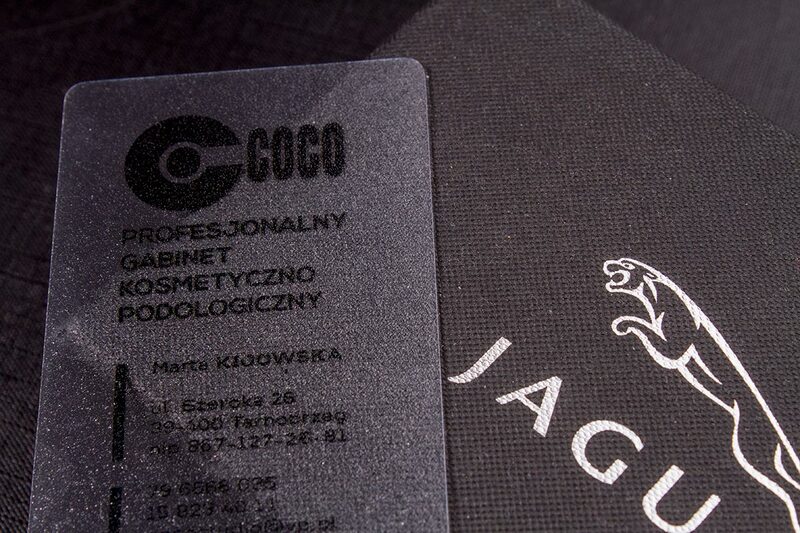 Our unique clear plastic business cards will not only leave a long lasting impression but will also stand the test of time. The 14 pt resistant clear plastic is perfect for white ink and UV Printing. Upload your design or have one of our designers prepare an eye-catching design just for you.